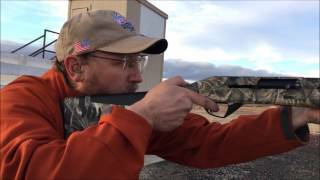 Part 2: A400 PLUS at the Range! 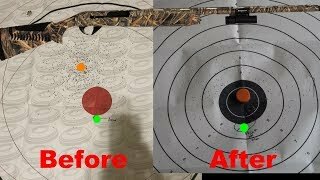 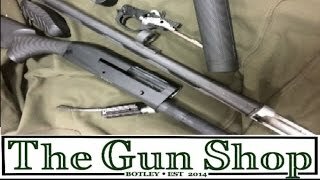 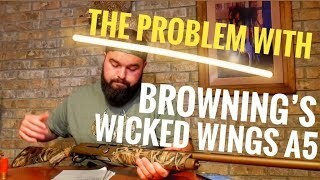 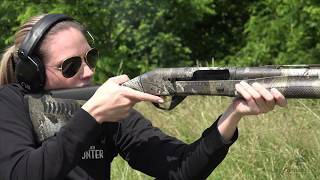 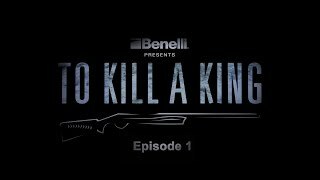 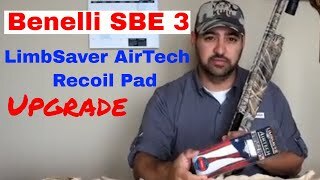 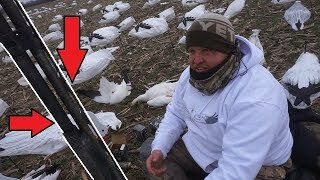 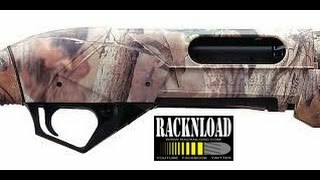 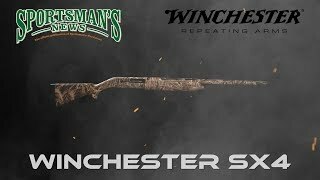 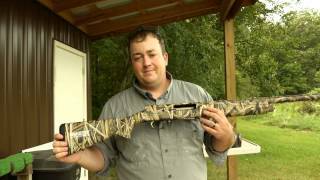 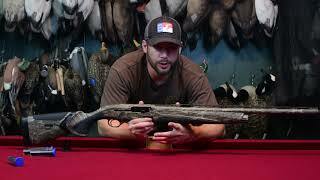 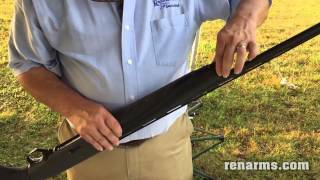 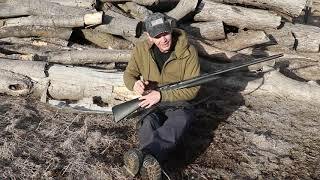 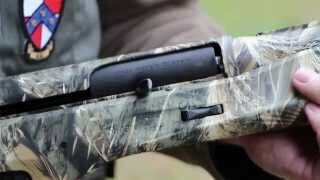 Benelli SBE3 - Shoots High - Fixed!! 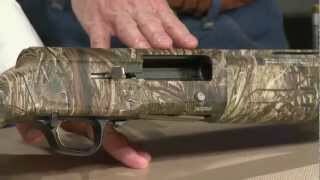 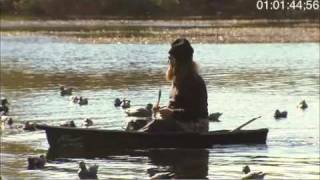 Benelli SBE lll The Shotty for all Birds!